Now this was a big surprise, a highly detailed historic guide that is very easy to digest and also presented in a captivating and powerful graphic form, making it an excellent ready reference for students and the politically aware. This is not another boring history book. The first couple of sheets will confirm that as a fact. As each new page was turned I congratulated Rupert and Oscar for their informative style. It reminded me of a rather good visual lecture that lucky students would certainly appreciate. 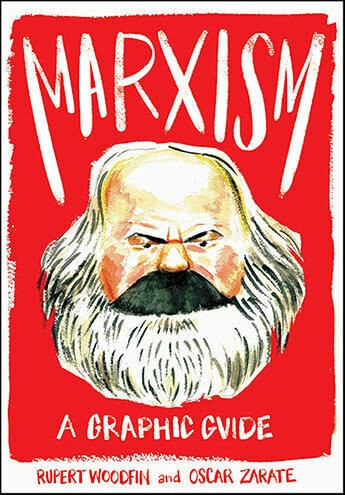 Rupert Woodfin has taught Marxism from 1976 to A level and undergraduate students and lectured in philosophy at a College in South-West England. Oscar Zarate is an Eisner Award-winning comic book artist with a list of interesting publications including Freud, Psychoanalysis, The Freud Wars, Existentialismand Kierkegaard. Between the lines I soon developed the impression that Karl Marx would have been rather a handful of fracases to live with and Friedrich Engels the stabilising sponsor who kept Marx afloat. 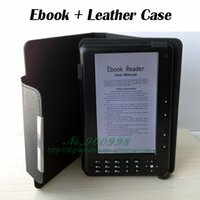 This is an amazing book with all information presented literarily in black and white without bias or favour. I can see how Marx and Engels caused seismic shifts to the structure of nineteenth century society. Their proposals distributed within a feudal and structured humanity would have pollinated inspired minds and petrified the presiding elite. Thus a personality like Marx’s would be a necessary factor to suggest such an unorthodox but completely judicious proposition and with Engels acting as his counterpoint and benefactor, they forged the foundations for many new world orders. I don’t think I’d find Karl Marx the type of personality pleasant enough to spend an allocated span of time with. Needless to say, he’d most likely quickly assume the same position with myself. With that deduction now placed aside, he certainly was a powerhouse of explosive ideas and this excellent graphic novel chronologically takes the reader right through the total duration of Marx’s creative output. The book begins with a 10-point programme of the Communist Manifestoand it ends with a contrasting 10-point criticism of Marxism in our post modern world. This graphic novel should be made essential reading for those extreme political activists (right and left) who feel the righteous urge to dictate their assumptions into others’ unfortunate ears.